Category Archives: Other peoples work. 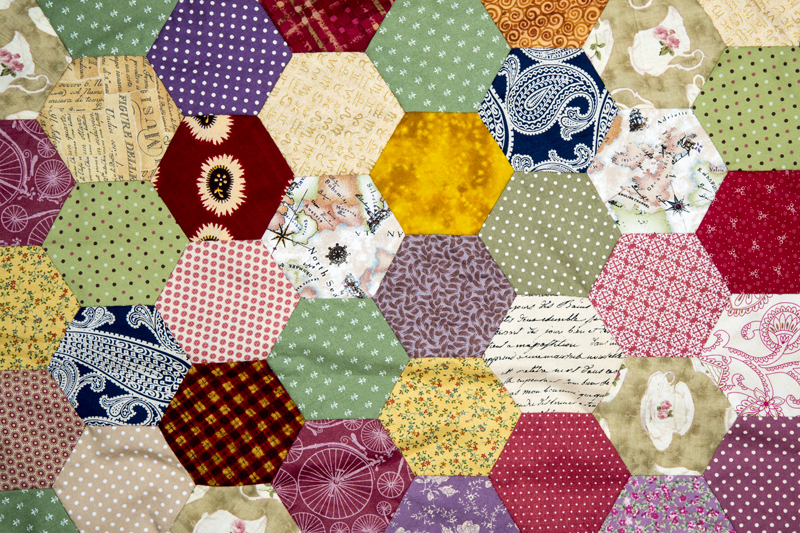 My wife Jane is a textile artist and goes by the name of “The Riverside Crafter”, she just loves anything to do with needle craft and especially patchwork, Applique and embroidery. She recently asked me to photograph some of her most recent work which is destined to become cushions – of course, I was more than happy to oblige and had good fun doing it. 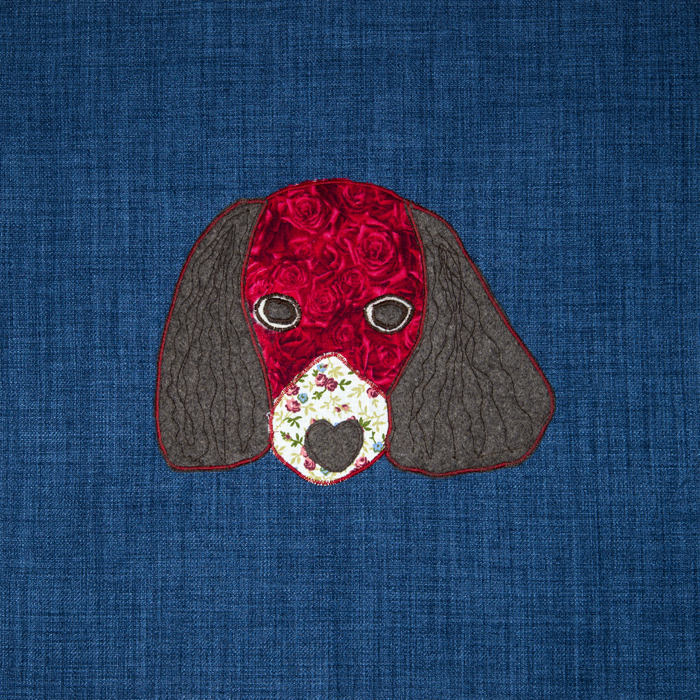 This is Hector – a dog appliqued onto blue fabric. 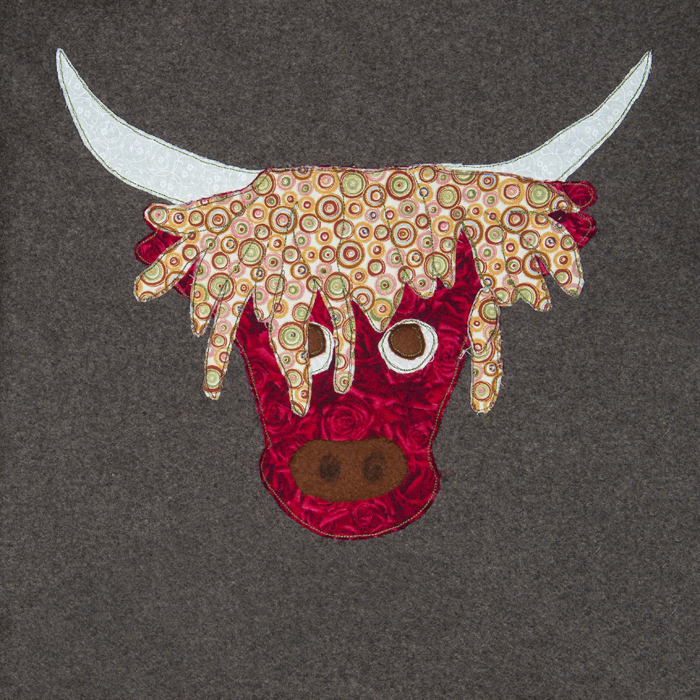 This is Ermintrude – a cow appliqued onto brown felt and named after the cow from the ‘Magic Roundabout’. This is an example of English Paper Piece – Jane is particularly proud of this one as she learned this art from her late grand mother. 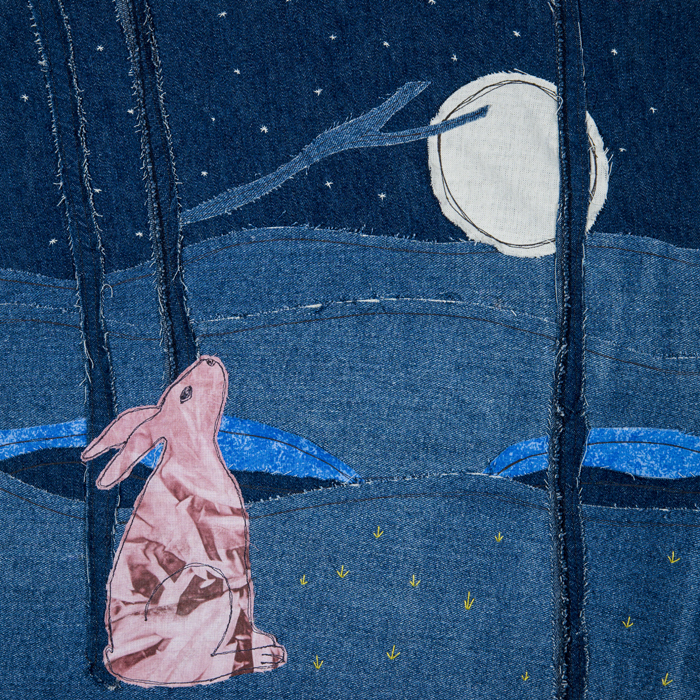 Jane’s version of a hare staring up at the moon – dyed cloth appliqued onto denim layers. 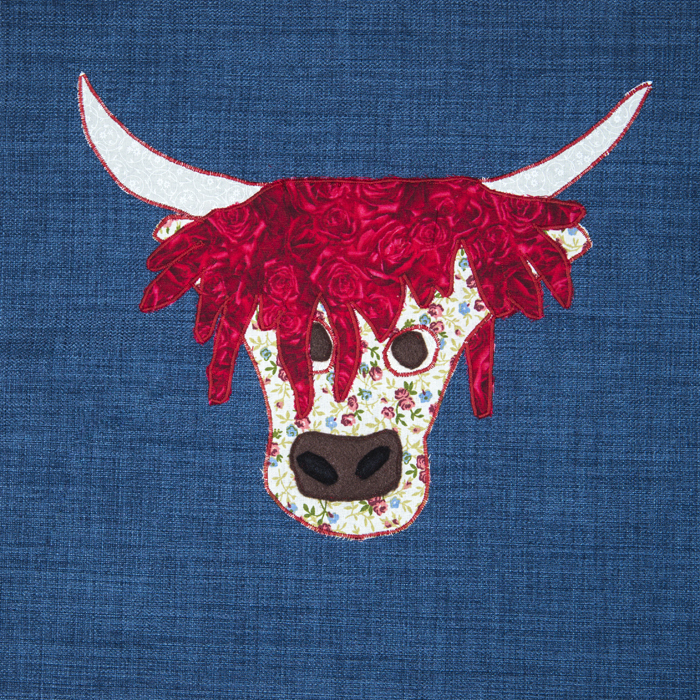 Flora is an appliqued textile cow onto a felt background. The cow compositions are loosely based on Scottish Highland Cattle; you can see the influences with the tartan and the large horns. You can make these artworks into things through my Fine Art America link under my title banner. A few of the things to remember before releasing the shutter. Always check for distracting details. Watch for where shadows fall. We might all take photographs but not everyone is a photographer. It is important to capture people at their best. This has to be a positive step to redressing the imbalance in how women are portrayed. It has to be recognized that beauty comes in all sizes, colours, shapes & ages and we should see this reflected in high end visual media such as the esteemed Pirelli Calendar. 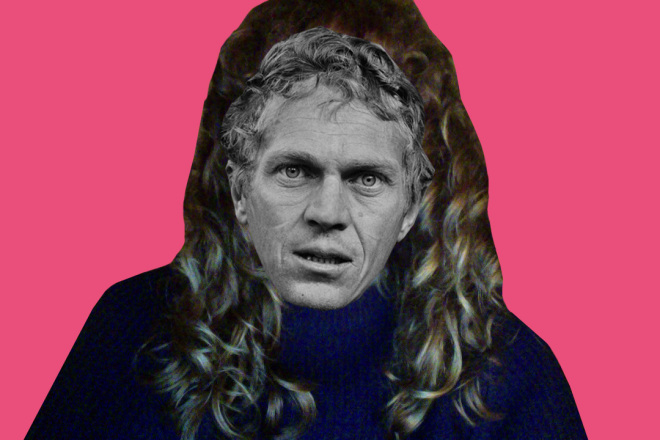 The Pirelli calendar – aside from the gorgeous models featured in its pages and the amazing locations, what makes it even more desirable is the fact that the calendar can never be found on the newsstands, but is sent only to some lucky few, and no one knows who those people are. For the upcoming edition of the much talked about calendar, the names of the models have been revealed and the surprise of the 2015 edition is that plus-size model, Candice Huffine, will be the first curvy model of Pirelli calendar. 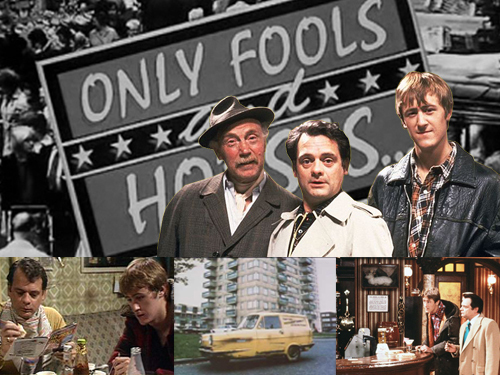 Ok, when I was a child in the nineties, I really loved watching Only Fools and Horses. At weekends I would often have sleepovers at my grandparents (my Nana and I were best mates), and I would be allowed to stay up and watch the likes of Fools and Horses, Heartbeat, Tomorrows World and Jonathan Creek (also one of my favourites). 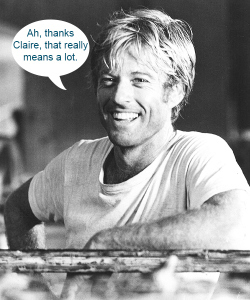 They also introduced me to Norman Wisdom, Rock n’ Roll and Judy Garland – all great things but if I was to go into that now I would be journeying on a tangent. Very distinctive with shades of Yellow Submarine! Could it be that GIF is the latest vehicle for art? As we scroll down tumblr posts or hunting on Pinterest, hungry for the next visual fix, GIFs offer a hit that fit in perfectly with the short attention span of modern culture. ‘The Last Surrealist’ AKA American artist, Dax Norman presents a psychedelic trip you can’t refuse. As a painter and animator, Norman has combined his understanding of both mediums to conceive distorted, brightly coloured variations of famous art and artists into GIFs, morphing and shifting into creatures of another realm. His repetitive loops put you in a trance as the rapid details inject your mind until you’re mesmerised into submission. By combining his wacky graphics with sampled sounds and glitchy speech, Norman also produces lengthier animations. These strange and wacky inventions are not to go unnoticed and exemplify further the bizarre world of Norman.